That team is here – across Florida, in Huntsville, in Colorado Springs and so many other military and defense communities outside the beltway. Secretary of Defense Ashton Carter has called out to Silicon Valley – but that community does not have the history, the commitment, the culture, the financial fortitude or the willingness to pursue the mission despite low margins. With the Thunderdome Initiative, there’s a call out to the greater federal community to create collaborative events. One of those was the Tampa Hackathon hosted by MIL-OSS. Event organizers have been asked to create another Hackathon in conjunction with the upcoming annual Special Operations Conference known as SOFIC in May 2016. 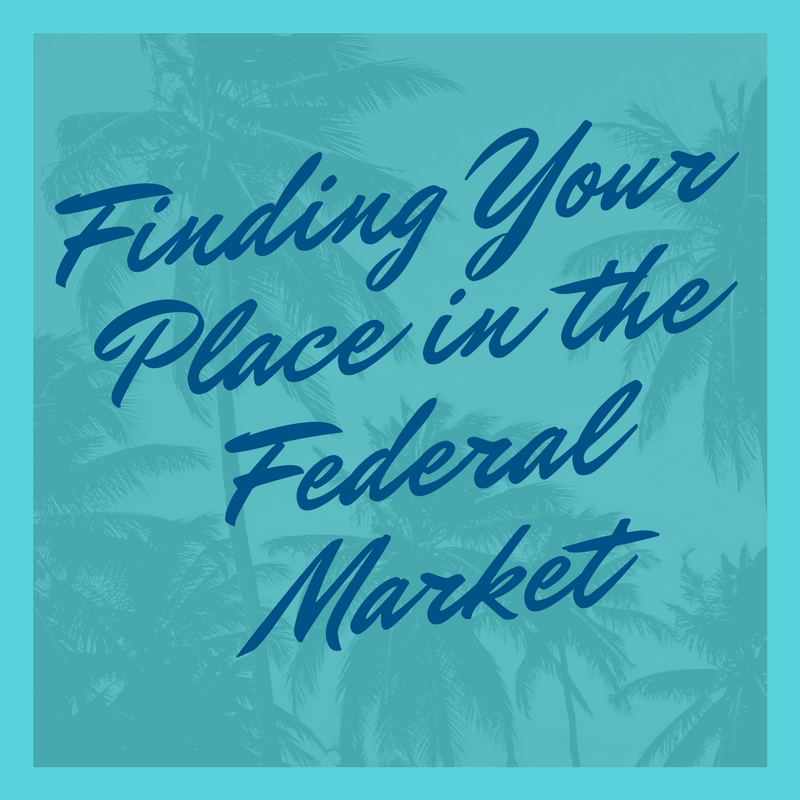 From the business side, we need to find faster and more cost-effective ways to work with our federal customers, despite the tremendous challenge of dealing with the federal procurement bureaucracy that includes the Federal Acquisition Regulations (FAR), Defense Contract Audit Agency (DCAA) and a federal budget that keeps asking that we do more with less. This is the time of major change in Florida, where we can push the direction from reliance on tourism and development, to one that sustains our communities and generates jobs and economic prosperity. We must make this change – just think back to the devastating recession that killed so many small businesses and eliminated jobs. Besides being the third largest state, Florida now has the third largest population of veteransat 12% of the population. We have 1,350 miles of coastline, second after Alaska – and with the expansion of the Panama Canal and access to statewide inter-modal transportation, transportation will boom here. Currently Florida has an estimated $80 Billion defense industry and $20 Billion space industry. According to Florida’s Small Business Development Center (SBDC), the small business share of this activity was $7 Billion in 2015. What would it have been like to be here when railroads came to Florida? How did air conditioning change our state? How did the truckers and the orange growers team up to ship citrus products? What made Disney choose Florida as its second major location? Are you ready to invest in Florida’s future? What are we going to do TODAY to take advantage of this time to move forward as a state? The bigger issue is how to fund this growth through small business and the challenge is access to funds for growth. Some of the funding may be based on federal contracts and grants, including SBIR and STTR. The barrier to access for all of these programs is limited time and resources of the entrepreneurs and innovators to connect across our fragmented resources. It’s their overhead plus the system bureaucracy that prevents them from being able to take advantage of the small business support systems available. No small business is looking for a handout, but we can’t expect explosive growth if the access to funding is limited to credit cards, bank loans based on personal guarantees backed by their homes – especially when their business must absorb the risks of delayed funding or federal indecision. To move these ideas forward, we’ve created the i4GovCon Summit. This event is a small start for a grassroots community of decision makers that can bring together our federal communities, our infrastructure including the military bases, the space ports, the major maritime interests, and the attraction of our coastlines and sunshine for long-term growth. We are expecting 150 attendees including speakers and sponsors at this event. Small business executives and professionals from across Florida have been invited, with focus on aerospace and defense contractors with companies with $5 Million to $30 million in Revenue. This is the first event of its kind in the area. We plan to make it an annual event supported by a continuing online community on LinkedIn. The theme for this conference is to connect, collaborate and innovate: bringing together partners and teammates who have a shared interest in the long term plan of developing a high-profile federal community in Florida that builds an entrepreneurial ecosystem with high-quality technical careers, and spins-off other commercial applications. We welcome your support of this event. For more information or to register, please go to www.i4GovCon.com. Join our i4GovCon Community on LinkedIn if you have ideas to share. Or just e-mail me at jwclark@solvability.com.